Have you witnessed a sudden drop in traffic? 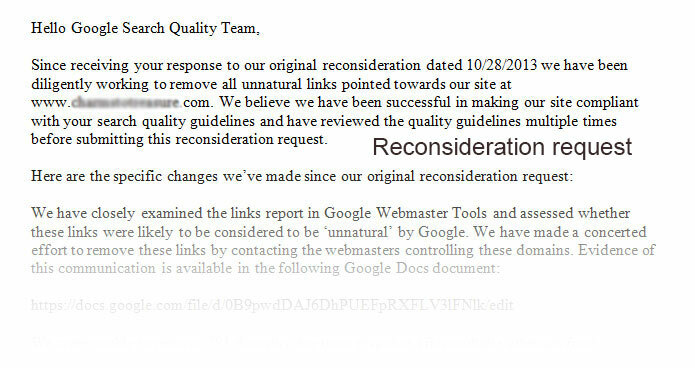 Did you receive an unnatural link warning from Google? Did you receive a manual webspam action from Google? Have your rankings dropped from SERP’s? Did you ever pay for contextual links? Did you ever pay to do Forum posting, Blog commenting, Social Bookmarking etc? Have you ever done Article Marketing? Have you engaged SEO companies which offer links from networks? Have you sponsored themes sites etc. with site wide links? Is your competitor likely to buy bad links to your site? If the answer is YES to any of the above, then your site needs a backlink cleanup & bad link removal. It is very important that you constantly monitor the incoming backlinks and weed out the bad ones. The first thought occurred to you must be a backlink monitor tool to automate the link removal process. We have a number of clients who have used the automatic backlink monitoring tools in the past but hit hard by the Penguin 2 and subsequent 2.1 algorithmic updates which is all about backlinks.Having helped them with the right Google penalty recovery solutions, we would like to do the same for you. It needs an expert backlink auditor who understands your website, your industry and your visitors to analyze the backlinks and cleanup bad links. It involves several stages for a precise backlink audit and thus a successful result. Downloading Backlinks From Webmaster tools – Google webmaster tools provide the list of back link URL’s pointing to your website and inner pages. This is downloaded as a spreadsheet from WMT. You have to provide access to WMT or you can download the list and send it. Identifying site wide links & unique domains – Penguin 2 update has zero tolerance for site wide links obtained either by paying the site owners or through sponsoring the sites, themes etc. So in this stage we identify the site wide links from the quantity of links and then create a list of unique domains. 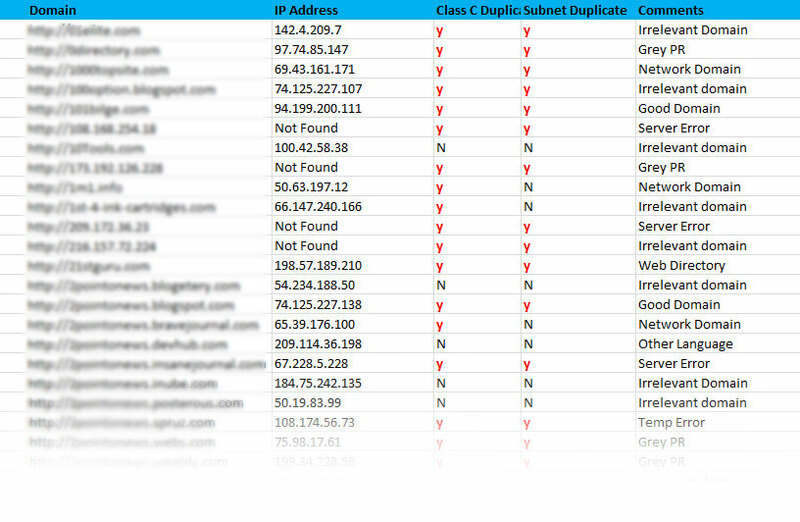 Collecting Contact Information and Mailing Site owners- The contact information of every bad site is collected from the website or from whois domain check or from other sources. If the site has only a contact form then the link removal request is sent through the form. For rest of the sites which has the email id, we send a well drafted email to them requesting for the link removal. Reminder Mails:-Not all the website owners agree to remove the links immediately. They may be irresponsive, or may not be available and in some cases website owners have asked money to remove the links. So we wait for a week and then send reminders to owners who have not removed the link. Disavow & Reconsideration Request- Wait for 15 days from the initial contact to website owners and then compile the list of domains/url’s of bad links which are still not removed. Format the bad domains/URL’s according to Google Disavow formatting standards and upload it through the Google Disavow tool. A detailed reconsideration request is then sent to Google with the proof of our correspondence with website owners asking them to disavow the links which we had uploaded earlier. Continuous Monitoring: This is an ongoing process of setting up alerts for new links which are audited as and when available.